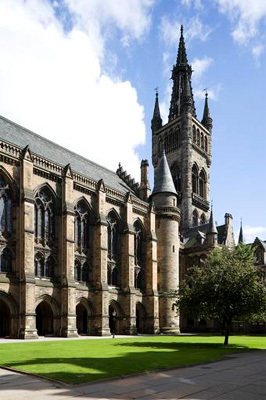 Michael Czirjek enrolled at the University of Glasgow for one year in 1910 at age 23. He was born in a Hungarian village called Karatna, Haromszek, now part of Romania. His father, Joseph, was a retired officer. Czirjek studied Divinity and Biblical Criticism under Professor George Milligan, and also a senior Divinity class for third year students under Professor Henry Reid.